Having exceptional technical experience and a dedicated work ethic sets Keep It Cool, Inc. apart from other HVAC repair companies. Our crew takes pride in the work we provide by focusing on the tasks at hand. Your home or business is different than anyone else's. We realize this and tailor our services to suit your needs. 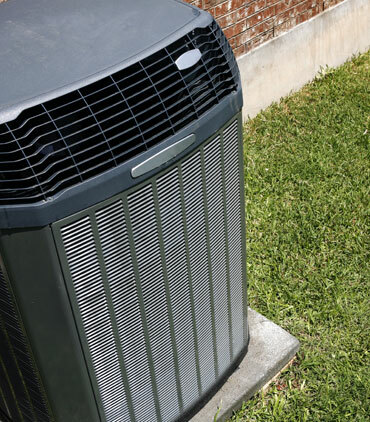 From routine maintenance services and major repairs to estimates and replacement HVAC systems, we figure out what is needed for your specific situation. It's no secret that pollutants and allergens are everywhere. However, having an effective filtering system makes a huge difference in how clean the air in your home is. Our company provides a range of services to ensure the air in your home is as free from allergens and pollutants as possible.